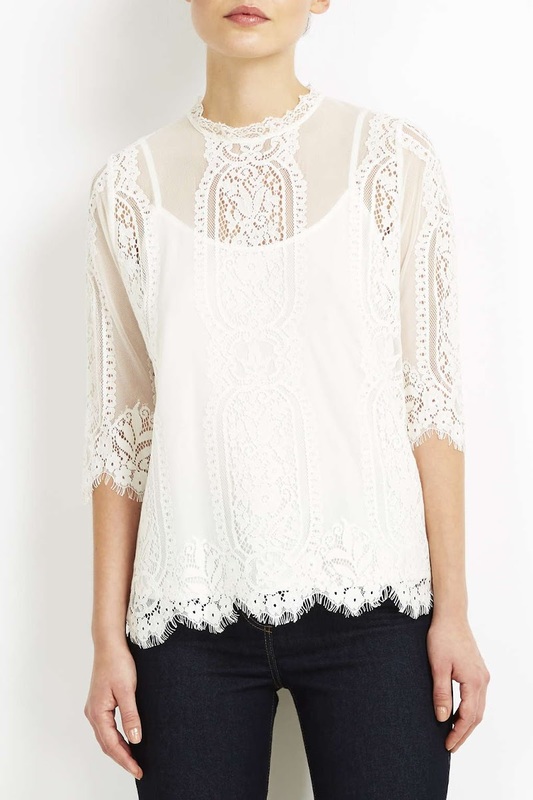 VANITY’S FABULOUS FINDS PLUS 20% OFF AT BODEN! Did you have snow yet? I have a feeling in my bones we are going to get some in London soon, It’s freezing! This is the time of year I pop to Tescos in my fur jacket and not worry about feeling overdressed! However today the sun is shining! But it is absolutely freezing! This outfit today is worn for the #mystylephotochallenge on Instagram . The challenge was Trousers not Jeans. I only realised looking through the wardrobe I really don’t have a lot of winter trousers! lots of jeans yes, trousers no. 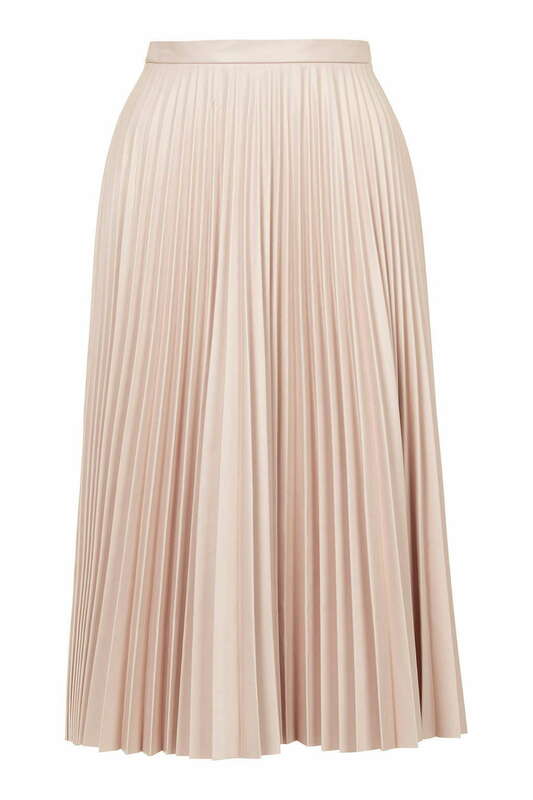 It wont be long till we are thinking about what new items we will be adding to our summer wardrobe, from what I’m hearing there are not too many changes in the trends……. 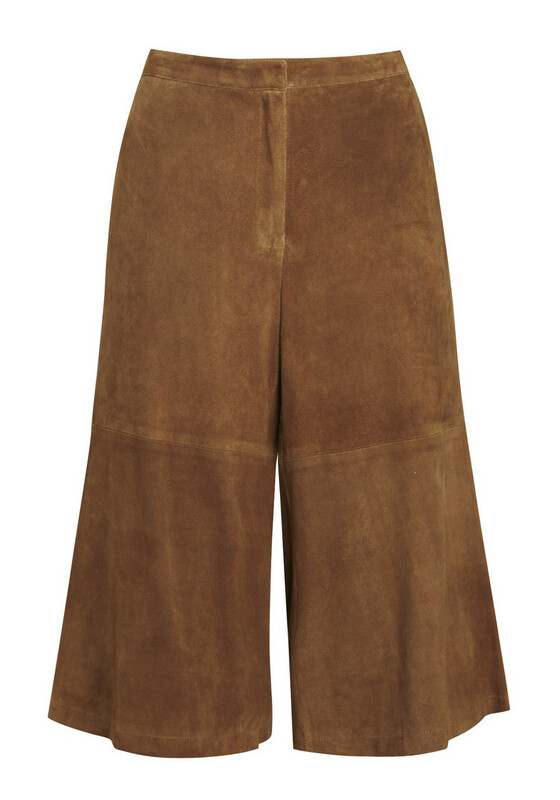 I saw these culottes at the fashion show last year, really great designer quality. Now in sale so you will have to be quick £40.00 HERE a great price for real suede . These could easily help sail me into summer. 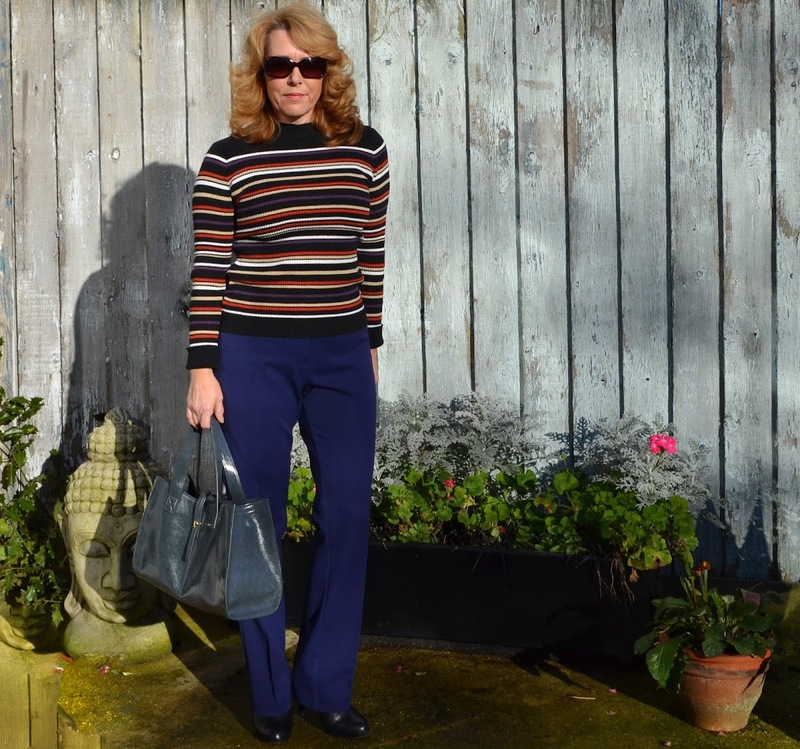 A chunky jumper for now and a silk shirt for warmer weather…. Boden have just announced a fabulous discount code if any of you are interested. Love the color of your trousers! Nice. Laurie, I love your outfit and curation! (Yes, we've had snow in the Midwestern U.S., but not nearly enough for my tastes.) 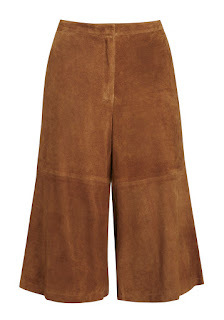 I have a confession…I hated culottes when I was a kid, but, now, I am dying for a pair. I have to find some really cute ones like those silk ones for this spring.